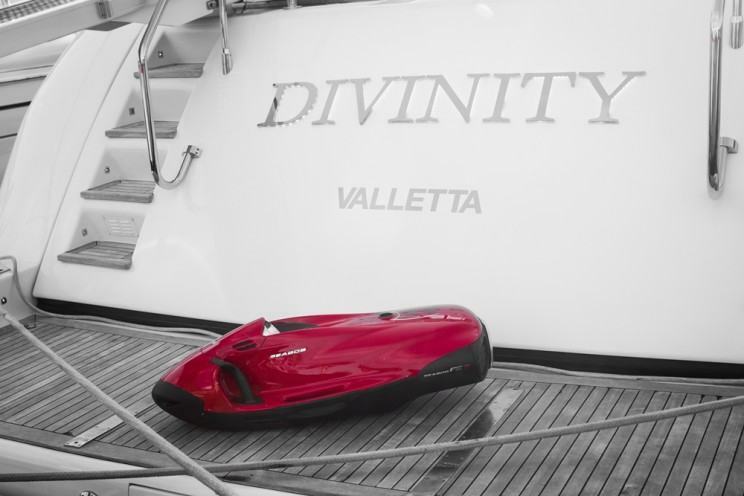 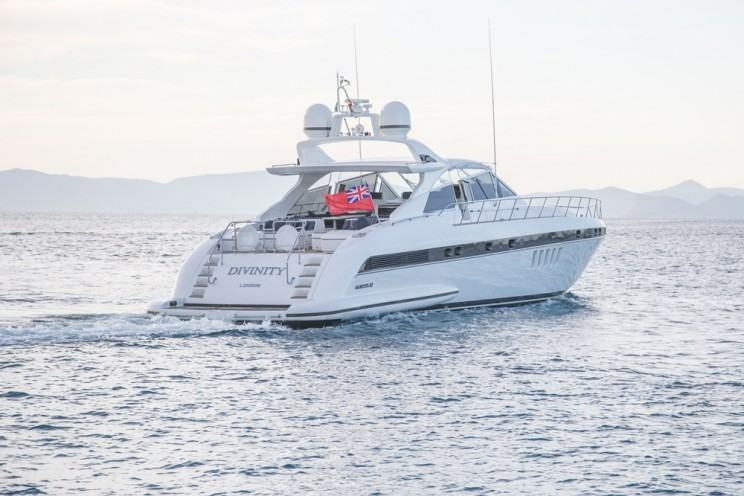 The Overmarine Mangusta 80 named Divinity is a perfect charter boat. 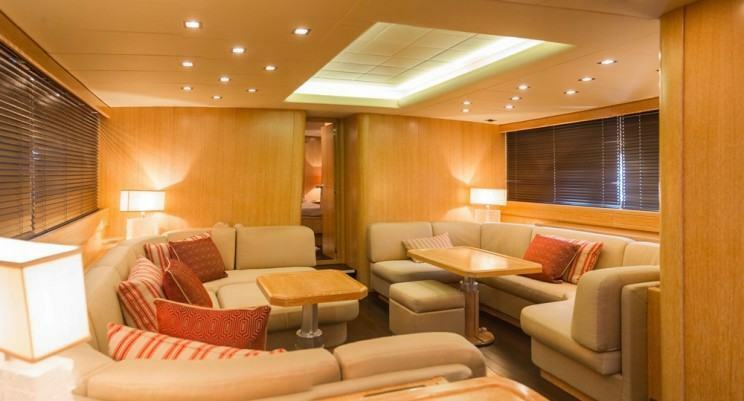 It is one of the most popular luxury superyachts combining a high-level performance and extreme comfort. 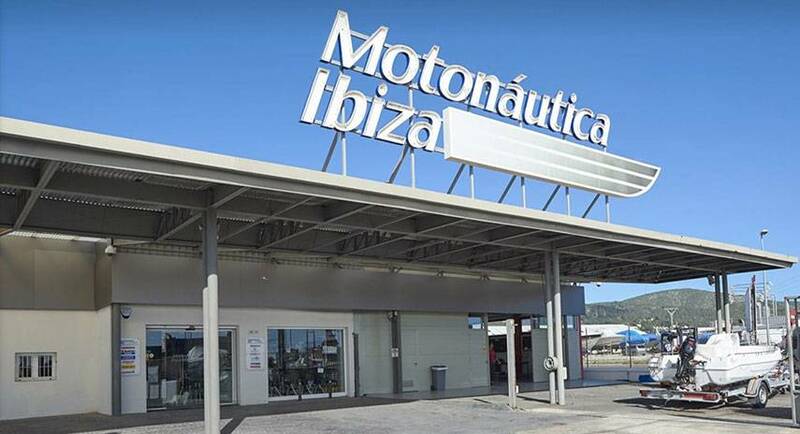 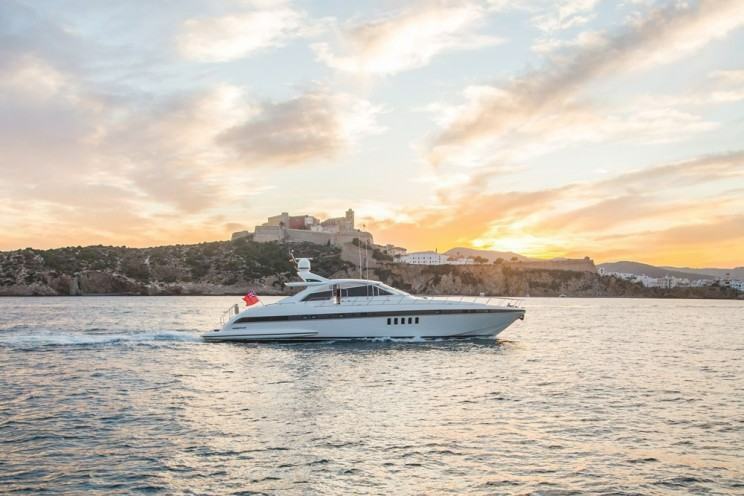 Based in exclusive Marina Ibiza, this yacht offers a top location which is a perfect venue for exploring the hotspots of the magical island as well as the gorgeous clear waters and white sandy beaches of Formentera. 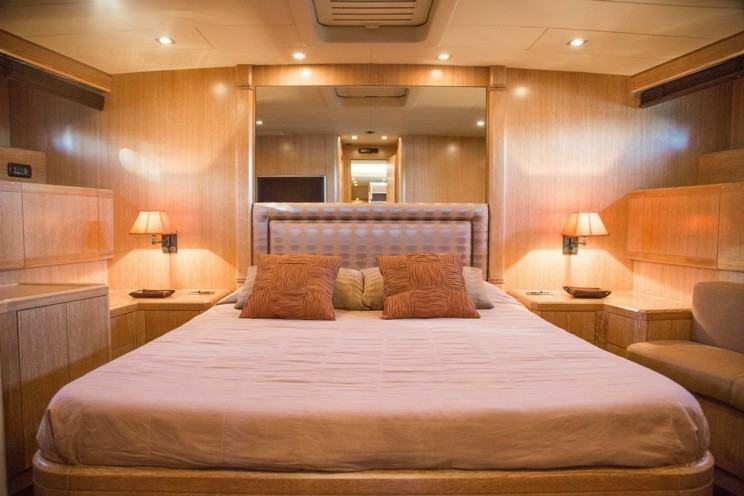 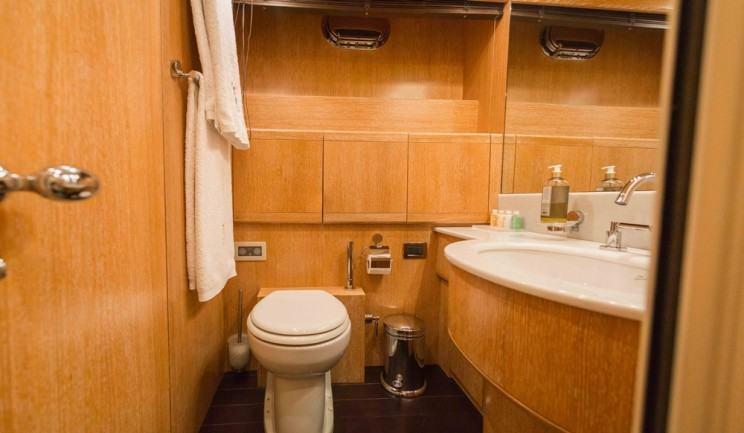 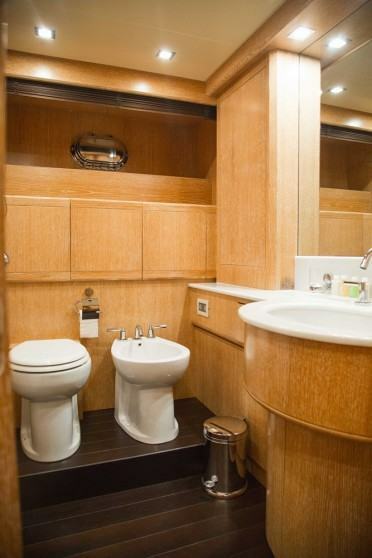 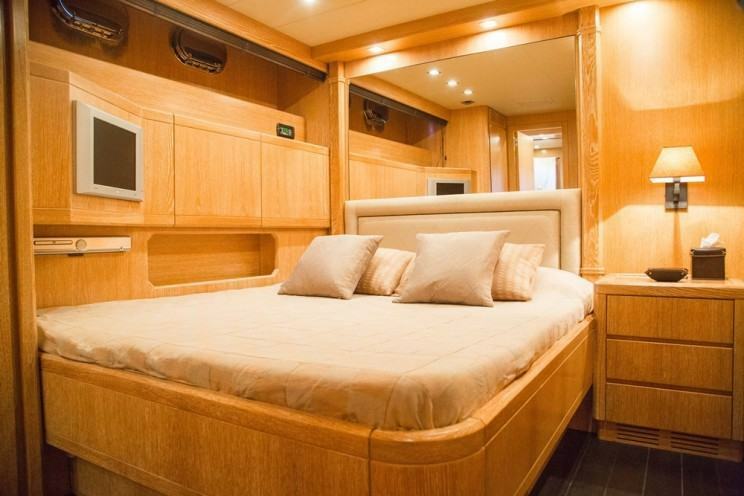 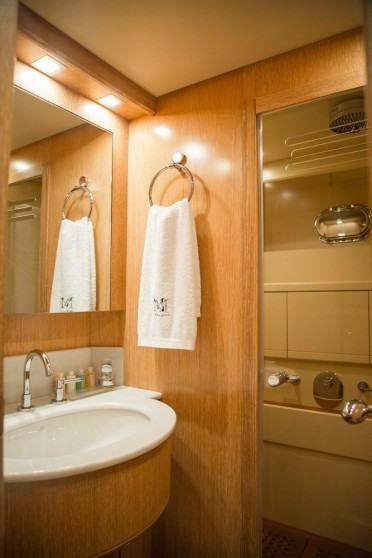  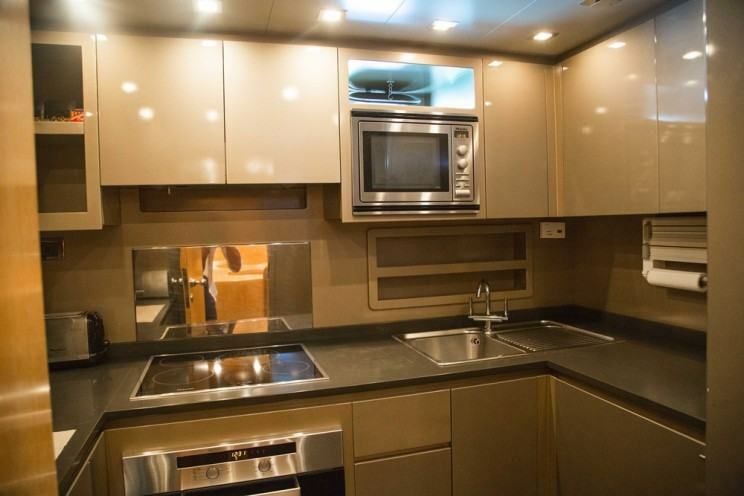 This yacht accommodates up to seven guests in three cabins or 12 guests for day charter only. 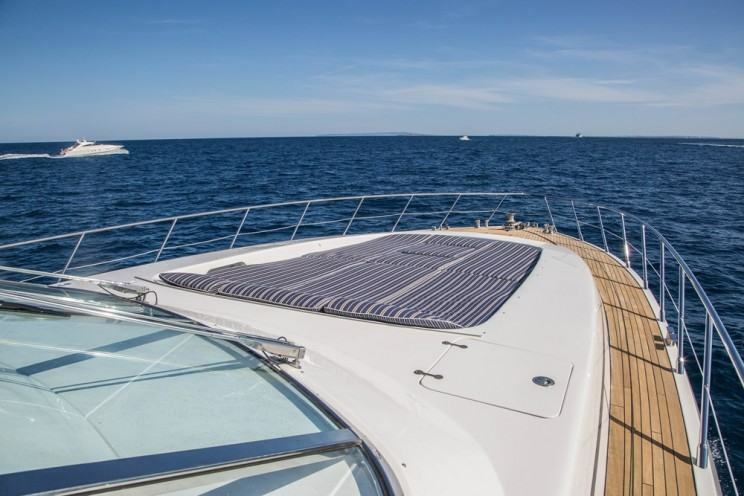 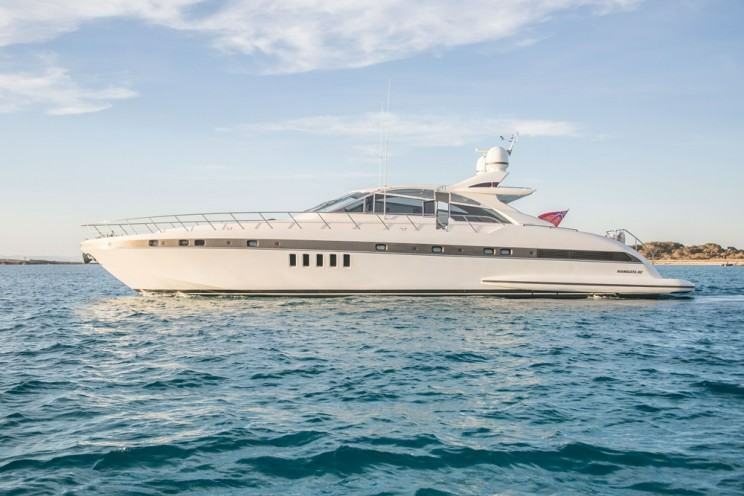 With unbeatable exterior space (cockpit with tables, sofas and barbecue plus sun loungers to stern and bow) this Mangusta 80 is ideal for socialising with family and friends.